As the market leader for integrated accounting, payroll and payment systems, Sage supports the aspirations of entrepreneurs worldwide. Alike many of the business that Sage assists, they began as a small company in New Castle, England. Over the years, they have grown and expanded immensely. 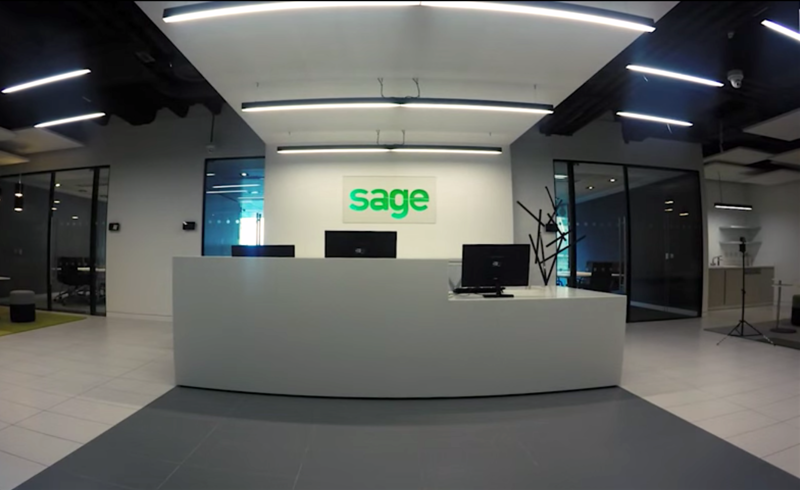 Today, Sage supports entrepreneurs 23 countries, while employing over 13,000 colleagues. This project was done in cooperation with evercam.